When you picture your dream home, what kind of furnishings do you envision? 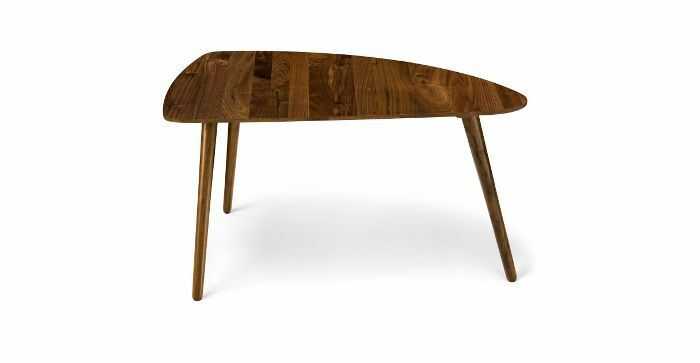 Do you see midcentury modern décor or wildly contemporary pieces? Perhaps you're more of a modern traditionalist or even a proponent of more niche styles like farmhouse chic. No matter your personal taste, picking the right pieces is key to turning any home into your dream space. As a veritable professional furniture shopper, I'm no stranger to the impressive range of home décor options out there. However, spending my days looking at high-end furnishings and luxe décor makes it even more difficult to shop for pieces within my means. 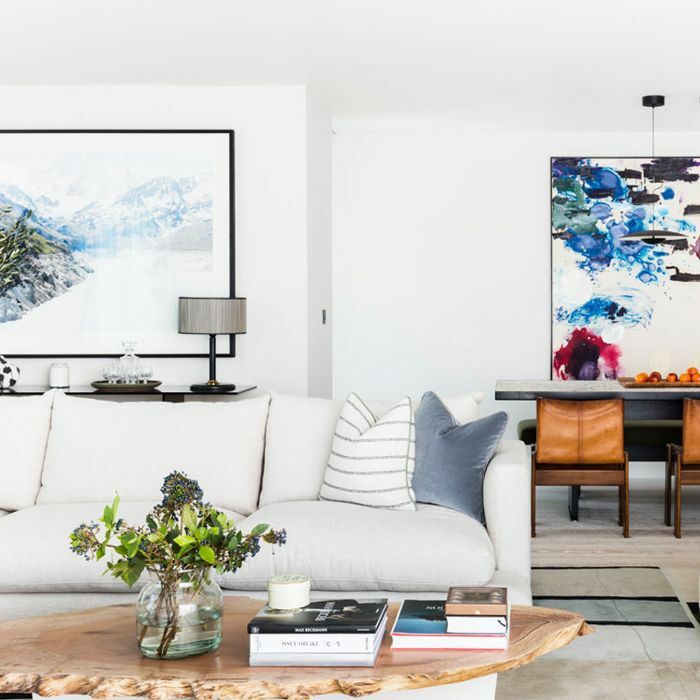 Luckily, my job has also made me an expert at tracking down furniture and décor that looks just as expensive as the most luxurious pieces at a fraction of the price. It's all about knowing where to look. 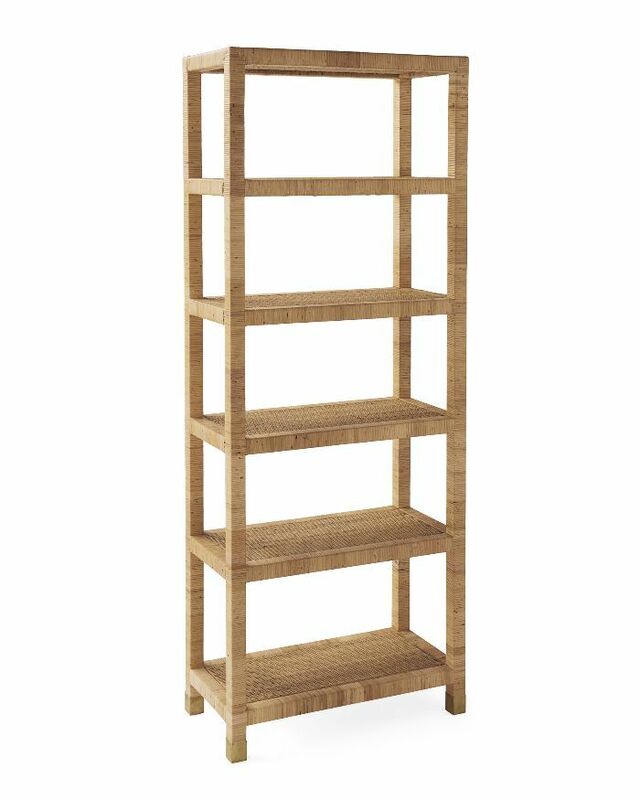 Ahead, I'm breaking down all the furniture I'd buy for every room in my dream apartment (the one where the cost of rent and square footage are no object). Keep reading to see how to splurge and how to find similar products for less. Consider this your ultimate guide to furniture shopping, no matter your budget. 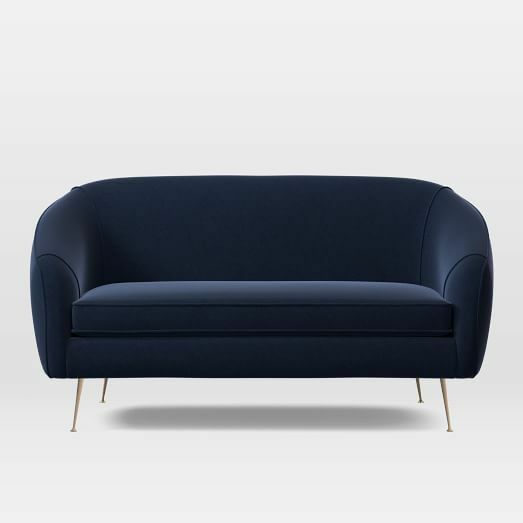 There's nothing quite as luxurious as a deep blue velvet loveseat for the living room. 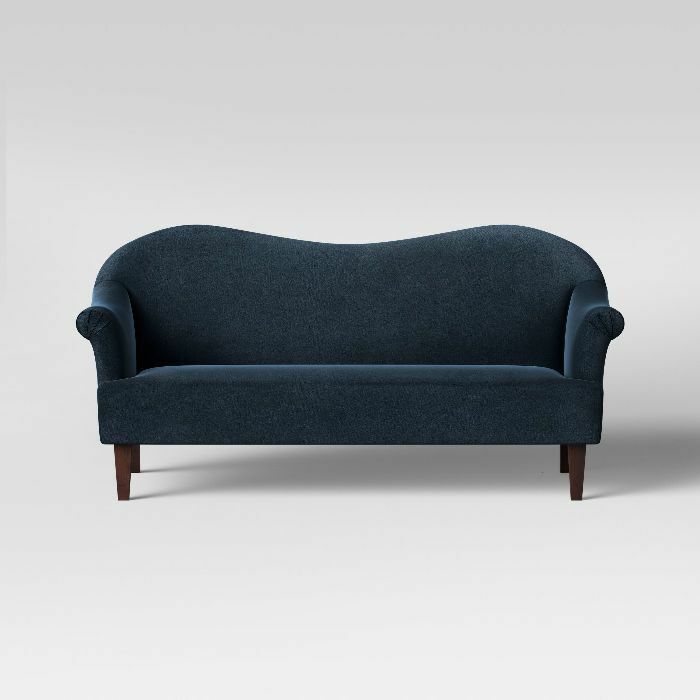 This midcentury modern piece from West Elm is a bit of a splurge but a sofa is a large item that you'll likely take with you from place to place so it just might be worth it. You can always count on Target's in house brands to deliver on style without blowing your budget. This blue velvet sofa is from Target's eclectic and bohemian Opalhouse brand but no one would guess you snagged it from the retailer giant. 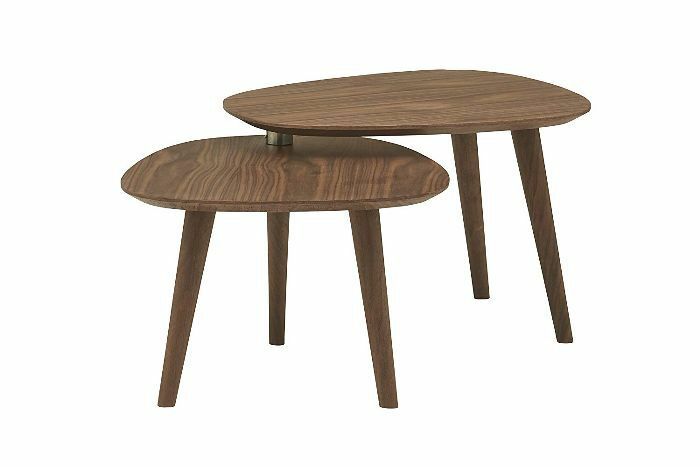 Article is known for its stunning midcentury modern designs and this irregular solid wood coffee table is no exception. Leave it to stand alone in the middle of your living room or layer it with additional tables for a more collected look. For far less than the price of just one coffee table elsewhere, you can furnish your home with this two-shelf adjustable coffee table from Amazon's in house brand, Rivet. It's brimming with midcentury vibes and the versatility of the design could work in just about any space—spacious or cozy. 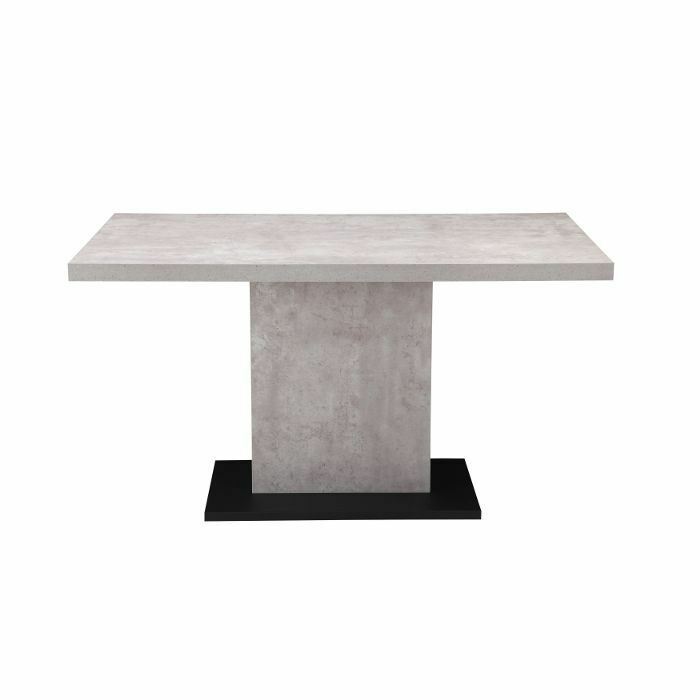 Concrete is having a moment and this large dining room table is a prime example of how to bring the trending style into your home. It certainly makes a statement and although it can feel a bit industrial or impersonal, you can always incorporate plants and textured placemats or even a table runner to soften the look. When it comes to finding stylish furniture on a budget, Overstock is always a great option. 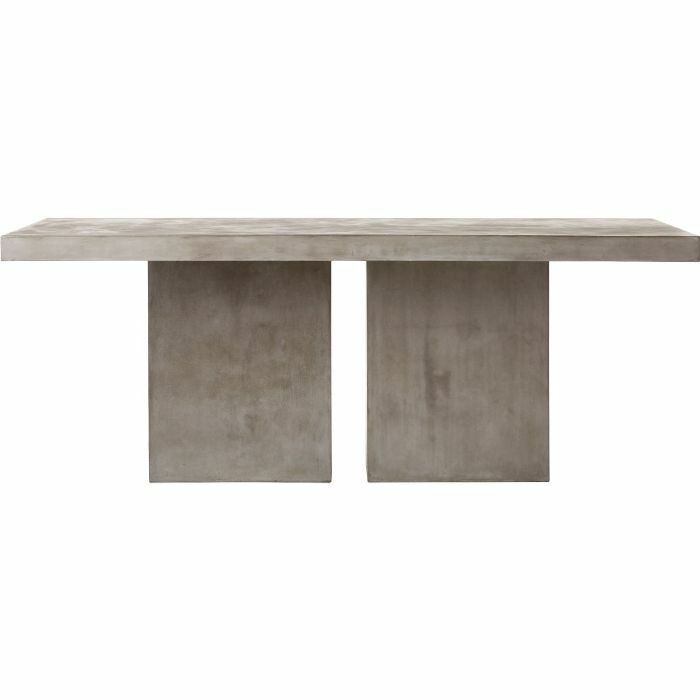 This concrete kitchen table is available from the retailer and would make just as much of an impact in your home as a more expensive piece. The iconic wishbone chair designed by Hand J. Wegner will never go out of style and while there are many duplicates, splurging on the real thing would be quite the treat. If you're not yet ready to splurge on designer dining chairs, Rove Concepts offers plenty of equally stunning pieces for far less. 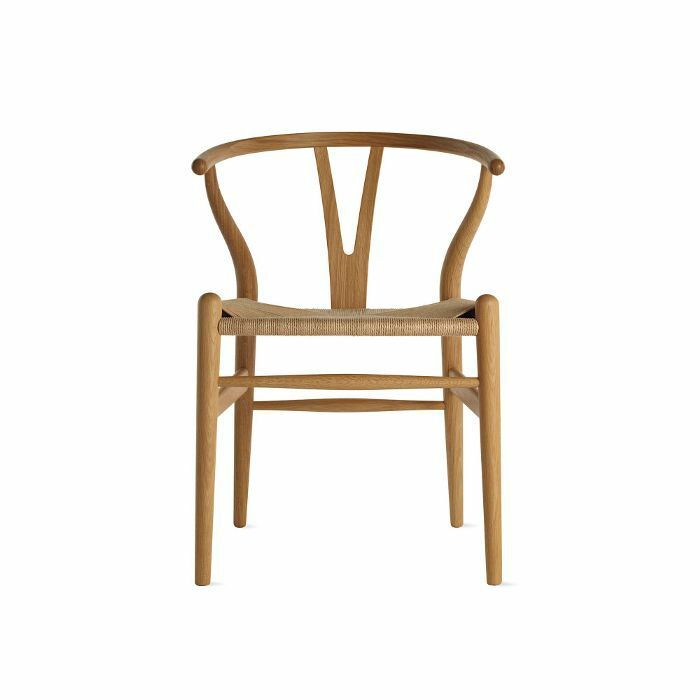 This wishbone chair looks just as striking and timeless as those with larger price tags. 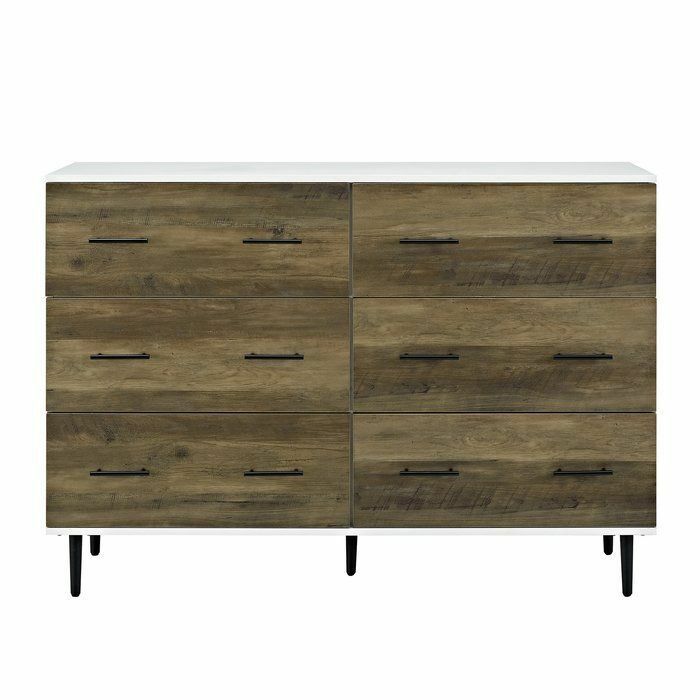 This six-drawer dresser is a modern essential. Reclaimed wood drawers sit on the face of the piece of furniture while a white lacquered surface coats the top and sides of the piece dresser. It's a bit of a splurge, but it's worth it if you know you'll have it in your home for years to come. If you're not quite settled down yet, consider saving up and doing some furniture shopping at an online retailer like Wayfair. 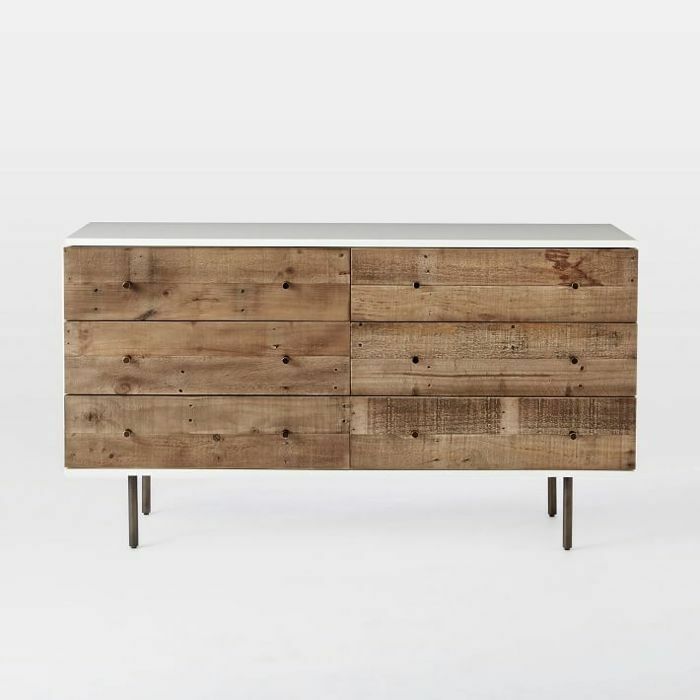 This reclaimed wood dresser achieves a similar look as more expensive options but it certainly won't break the bank. 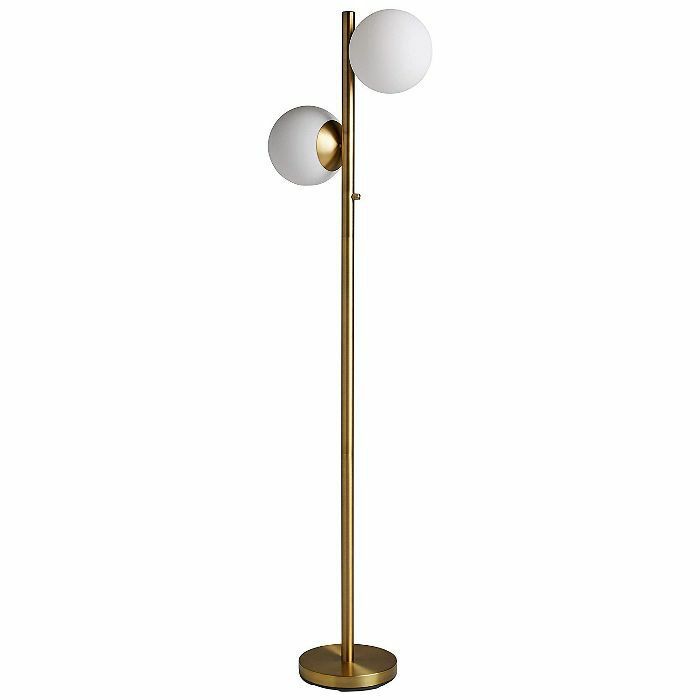 This brass floor lamp features two globe lights for a chic, contemporary look. It also includes a marble base for an extra element of design that doesn't take away from the minimalistic appeal of the piece. Once again, Amazon's Rivet offers stunning design on a budget. 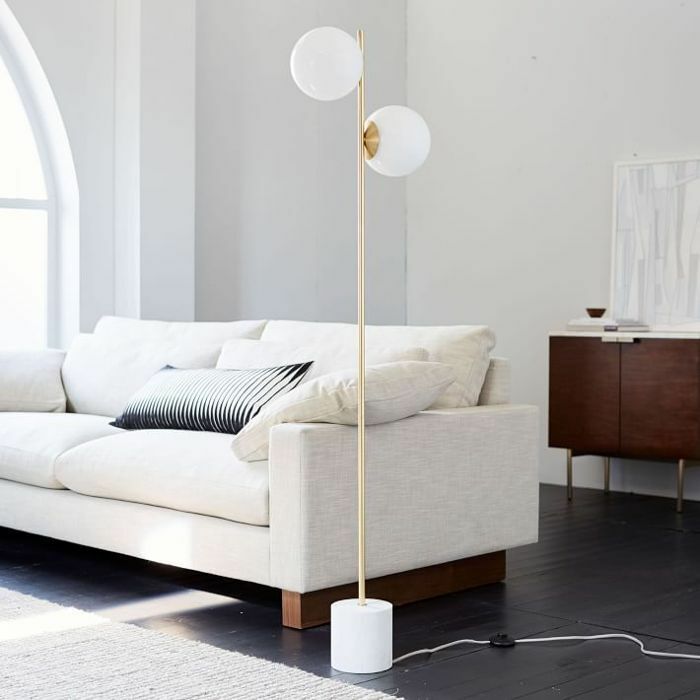 This brass globe floor lamp is equally minimalist and chic for much less than other options. Upgrading something as simple as the mirror in your bathroom can do wonders for updating the space. 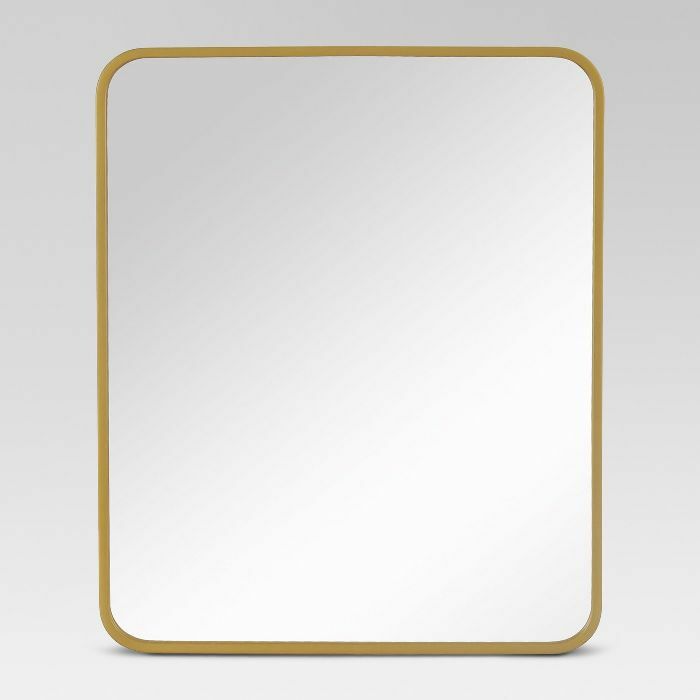 If you're ready for a splurge, consider this rounded rectangle mirror with a metal frame from Rejuvenation for a classic look. 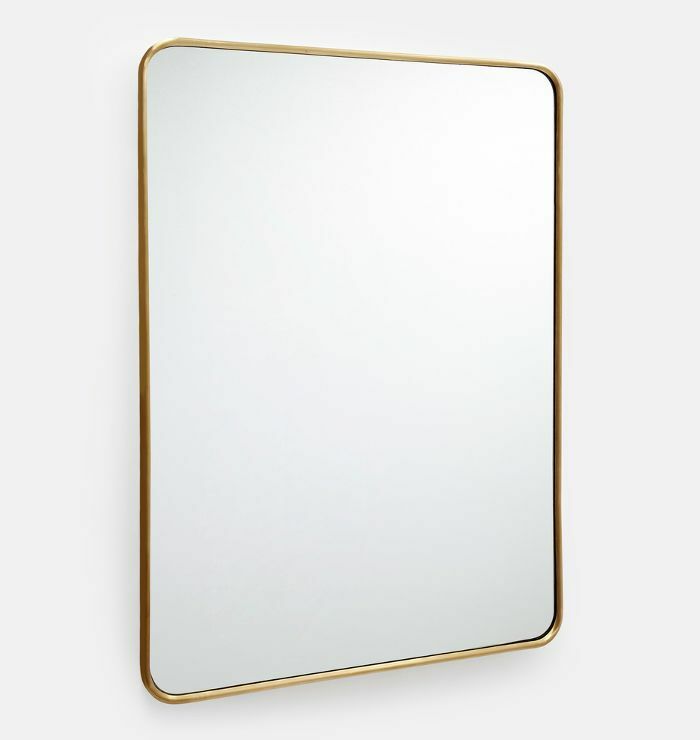 If you're looking to save, head to Target's Project 62 for a chic brass mirror with rounded edges for a timeless look. This piece would look luxe hung above the bathroom vanity. For a bohemian-inspired bathroom, a rattan shelf is a must. 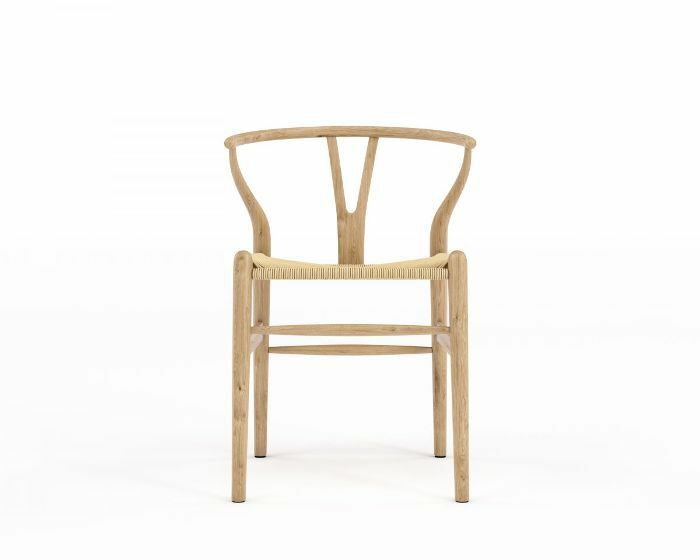 This piece from Serena & Lily features a hardwood frame hand-wrapped in rattan. It's perfect for extra storage space. 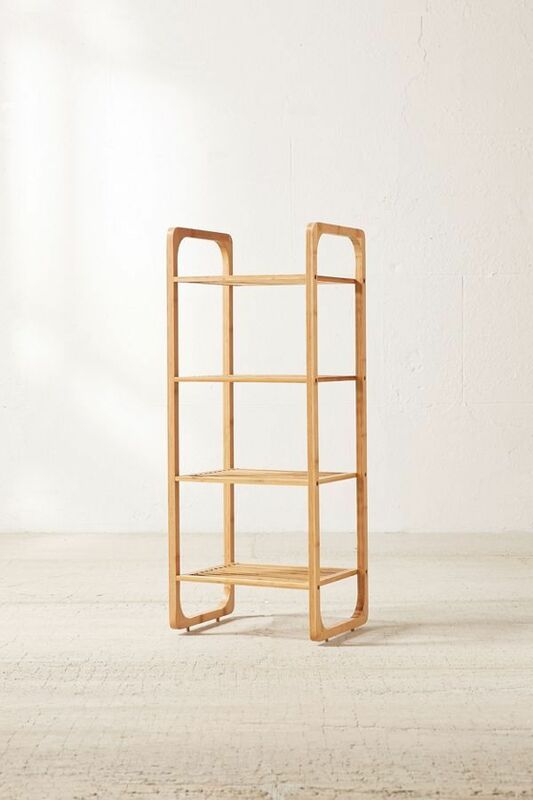 While this shelving unit from Urban Outfitters doesn't feature rattan, it's bamboo material is just as bohemian. Use it to store towels, bath products, and even display a few plants. Next Up: Stylish small living room furniture shouldn't cost you—shop our under $500 picks.